The news of Google planning to release a mid-range Google Pixel 3 have been swirling for quite some time. 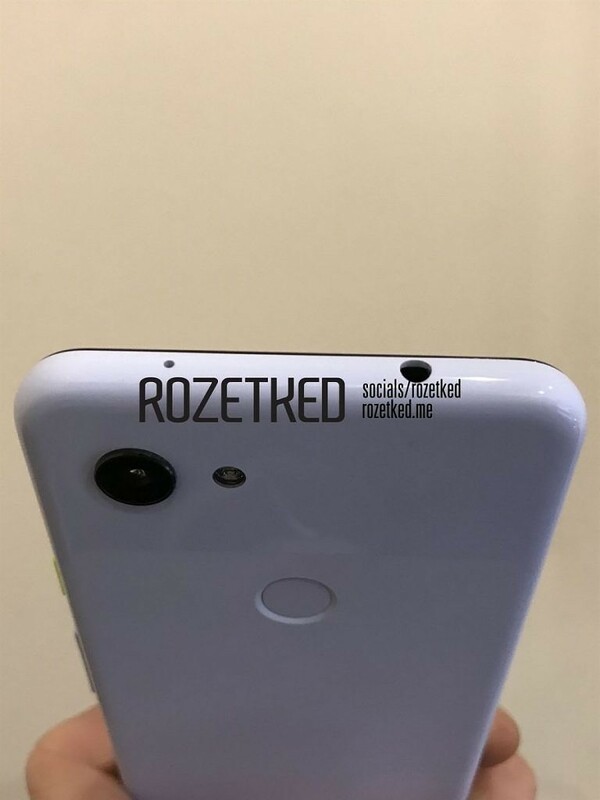 Thought the device didn’t make an appearance at the 9th Nov’s Pixel 3 launch event, it hasn’t stopped the rumor mill from discussing the Pixel 3 ‘Lite’. 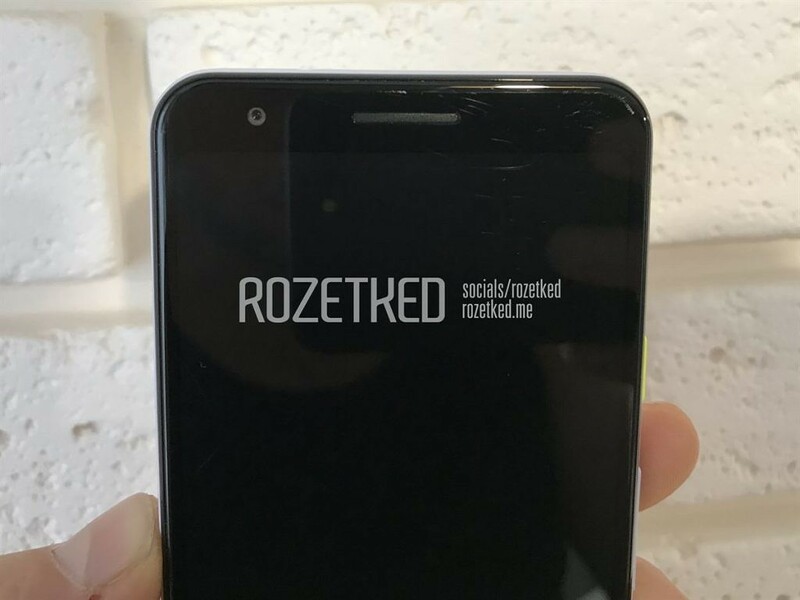 The recent leaks, however, come from the same Russian bloggers who were behind the infamous, Pixel 3/ 3XL leaks earlier this year, which released the device in full glory days before the official unveiling. The device was also spotted in Google’s ARCore app’s teardown, with the code- name of ‘sargo’. 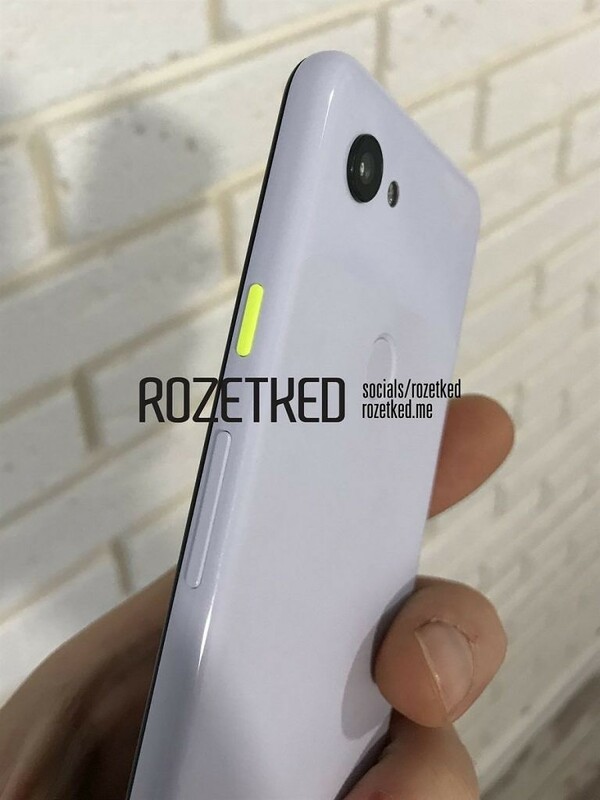 The device seems a stripped-down version of the Google Pixel 3, with the design also being almost identical, albeit missing the Pixel’s famous dual- tone colored back. 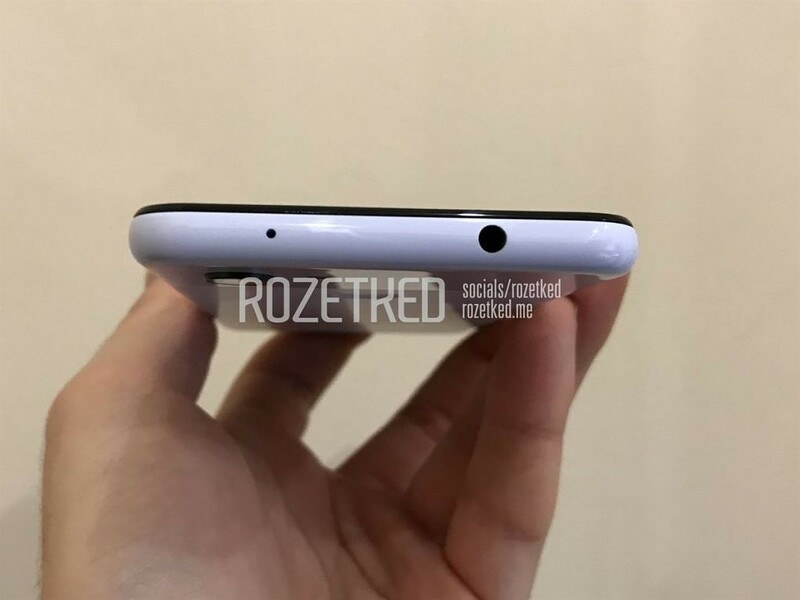 The biggest surprising revel is that Google may be packing a headphone jack in the device also, a feature that has been missing in the last two iterations of the Google Pixel series. 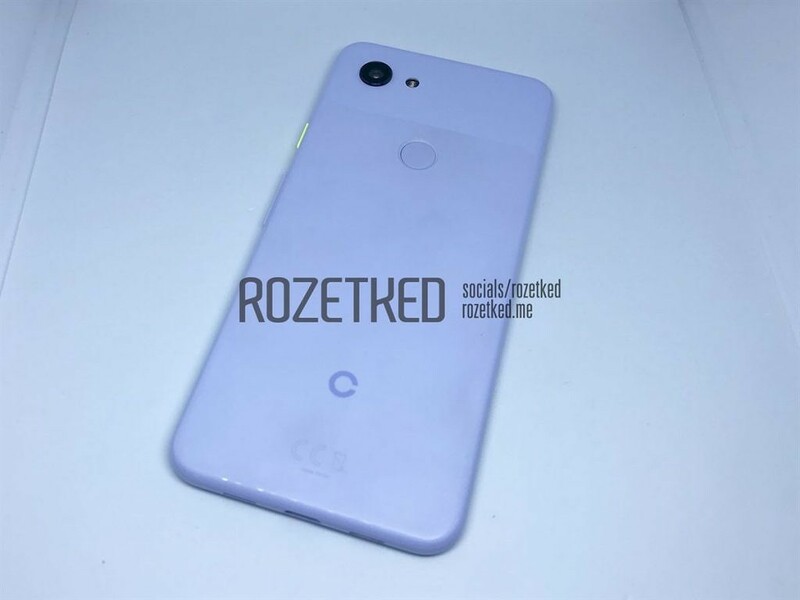 The leak reveals that the Pixel 3 Lite is to carry the recently unveiled octa-core Qualcomm Snapdragon 670 on- board and come with 4GB of RAM and 64GB of internal storage. Google would be bumping down the screen to an IPS LCD one, instead of the pOLED ones found in the premium version. The screen size and resolution are however to remain the same at 1080×2160 with a screen size of 5.59 inch, and no- notch. The device is also missing the bottom front facing speaker and instead comes with a speaker at the bottom grille. 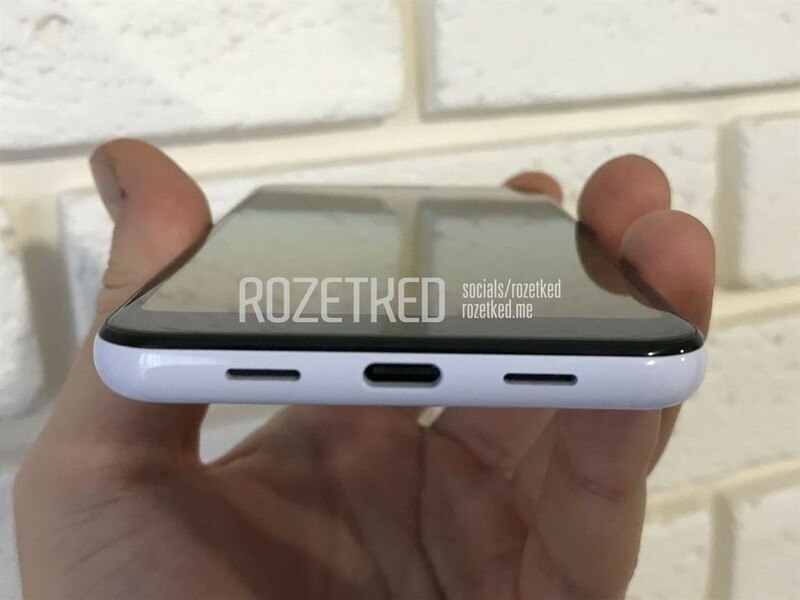 Apart from these, there is the usual USB- C based fast charging, 2915 mAh battery and a rear fingerprint sensor. As of now, there is no information regarding the material using which Google would be crafting the device, it may be either Aluminum or plastic. Though the latter seems most likely. What may come as a relief is the fact that Google may be packing the same camera in the lite version as the other two version, meaning that the Pixel 3 Lite may also carry the world’s best smartphone camera, and it is something that would be giving the device a nice USP.